Why do we memorize Scripture? For some, maybe it’s a habit from way back in Sunday school or Wednesday night days. For others, it’s a duty obeyed. I wholeheartedly believe that the Word is alive and active, getting to the root of all matters (Heb. 4:12), and that it is God-breathed and purposed to give us life (2 Timothy 3:16). Not only does taking God’s words to heart keep us from sinning, but it allows us to know how to draw near to Him. Double blessing!! This year, I’m upping my Scripture memorization. 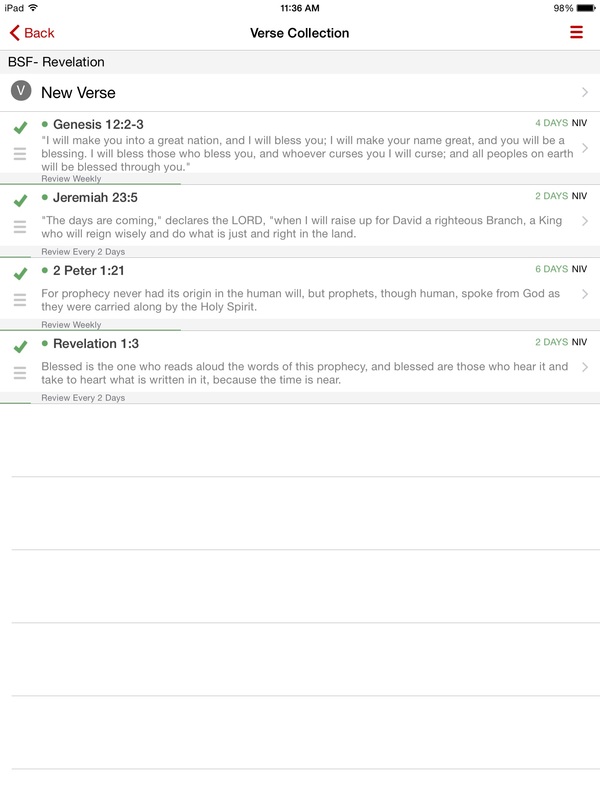 I’ve been lazy before: it’s so easy to do a keyword search on my Bible app that I’ve neglected purposefully planting it in my heart. 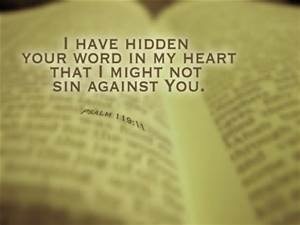 Don’t misunderstand me- I know what Scripture says and I measure what others say according to its truth, but I want to know it so well that if my Bible (in whatever form) was taken from me, God’s word would still reside accurately in my heart. 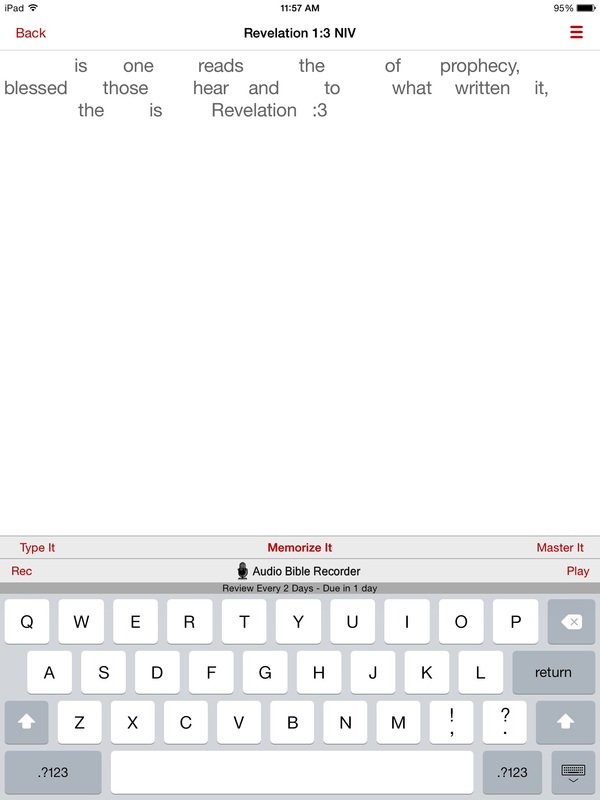 You can organize your verses into groups. 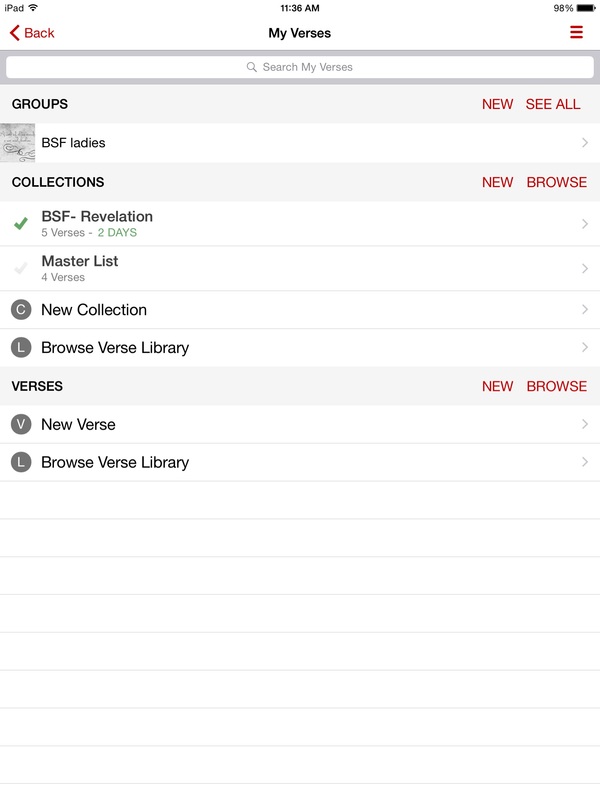 Currently, I’m only working on my BSF verses, but I plan on adding more collections later on. The green check mark is a sign of progress. If it’s time to review a verse, it’ll change to a red X. You still type in every first letter, but half of the verse is your responsibility to get correct. The Master It phase has a completely blank screen, with the words appearing as you type in the first letter of each one. It’s simple in its design, but very effective. Do you memorize Scripture? Why or why not? What techniques do you use to help you memorize and then revisit them, so you don’t forget? Can you tell of a time when you were glad you had a Scripture memorized? Posted on October 1, 2015, in Uncategorized. Bookmark the permalink. 1 Comment. Thanks Em for introducing me to this great method! I am memorizing more than I thought I could. I may suggest this to my counselees also! High School Camp! Who is your super hero?